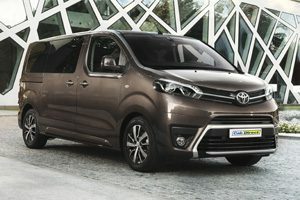 Toyota taxis for sale from Cab Direct. 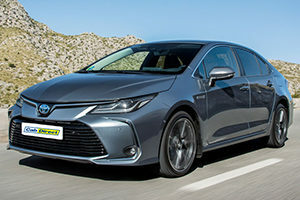 We have a wide range of models available, whether you are looking for a minicab workhorse like the Avensis, a hybrid hatchback or estate like the Prius or Auris Touring Sports or the ultimate people mover in the Proace Verso - we've got you covered. 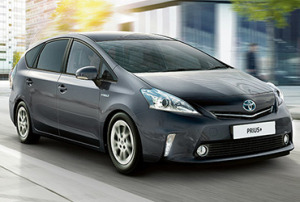 The Toyota brand is famed for its legendary reliability, good warranty and excellent build quality. 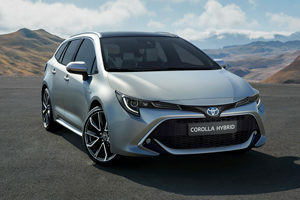 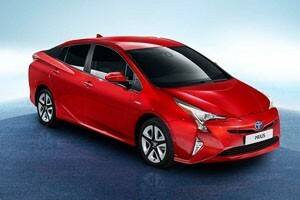 With all these great qualities, it's no surprise that the Toyota brand always has great customer satisfaction levels.